New Zealand is our home and we love it here. New Zealand is our home and we love it here. We have some of the cleanest air, purest water and greatest wide open spaces in the world. We take all of that and world-renown Kiwi ingenuity to break barriers and create products that push the boundaries. Many of our products are ground-breaking first to market natural solutions. 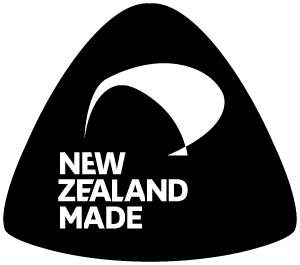 We’re really proud that all our products are Made right here, in New Zealand. Our manufacturing facilities are state-of-the-art. 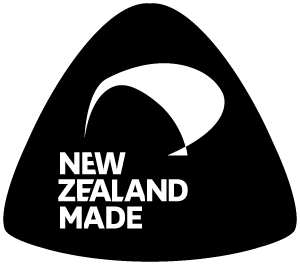 As part of our commitment to making the best products we can our products are manufactured where some of NZ’s leading natural and organic health and beauty brands are created and made. Everything is tested to stringent standards with strict processes and controls to ensure product quality.